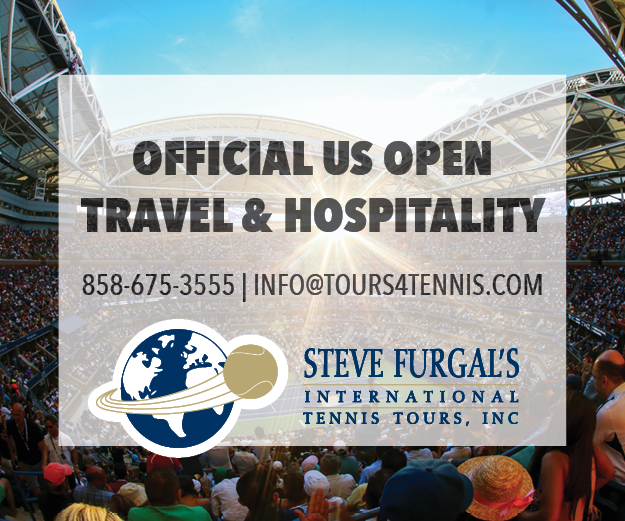 With the 2019 BNP Paribas Open Men’s Doubles Championship on the line, two pairings playing at career-best levels faced off at the Indian Wells Tennis Garden. In the end, unseeded surprise finalists Nikola Mektic and Horacio Zeballos capped off an incredible week of upsets with a 4-6, 6-4 10-3 victory over tournament No. 6 seeds Lukasz Kubot and Marcelo Melo. Playing only their second career tournament together (after reaching the quarterfinal of the Rio Open in February), Mektic and Zeballos put together a magical run in Indian Wells. While it would be understandable for a team with such little experience to struggle against high-level opposition, that was not the case for the Croat-Argentine pair. Mektic and Zeballos downed the tournament’s No. 1, No. 5, No. 3, and No. 6 seeds in succession, flashing a championship pedigree that helped catapult them into the finals. After the pair jointly dropped to their knees upon winning match point on Saturday, it was evident how unexpected this championship was for the two. For Kubot and Melo, the veteran doubles pair will have to wait a little longer to avenge their 2017 BNP Paribas Open finals loss. Although the twosome was unable to reach their ultimate goal, they once again proved that they have what it takes to compete with the very best at any tournament. While Mektic and Zeballos landed in Indian Wells as a little-known pair with few expectations, they’ve cemented themselves as doubles contenders to watch out for with a title in the desert.